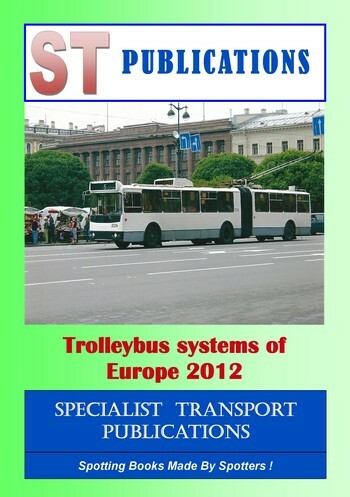 This is a new book that lists all the known Trolleybuses operating in Europe, including all the ex-USSR states! 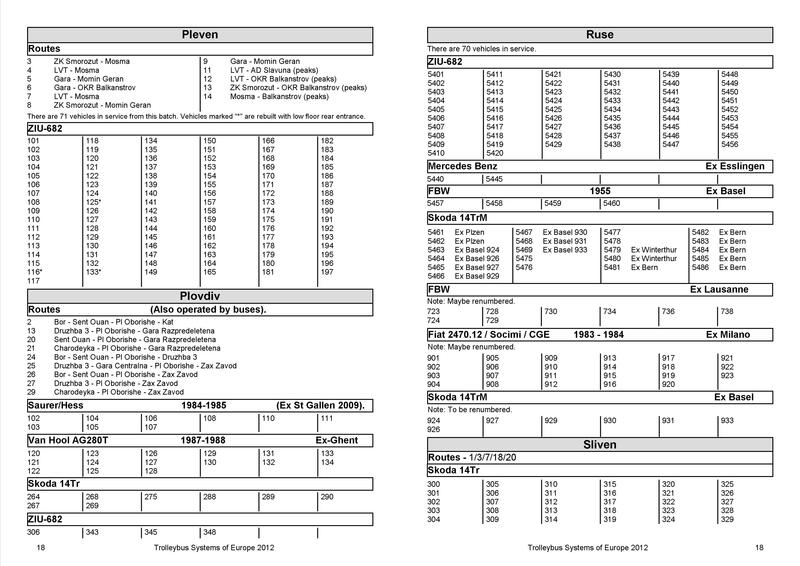 Details of some of the routes the buses operate on are given, along with the build dates where known. The buses are listed in Country order, then town order.